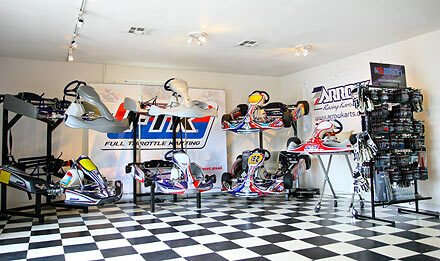 Full Throttle Karting is a full-service kart shop located on Orange, California, owned by 20-year karting veteran Andy Seesemann. 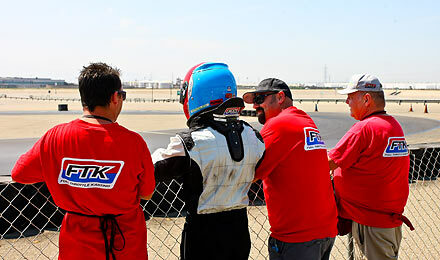 FTK takes karting seriously – but more specifically, we take having fun seriously. 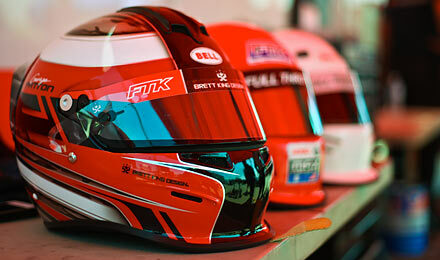 We plan to show up at the track, have a good time, and go home with a good story to tell. 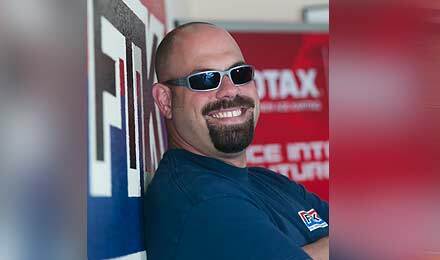 We do this by supplying our customers with the best products and parts, and then giving them the best support and service. 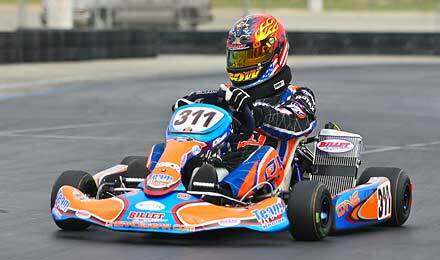 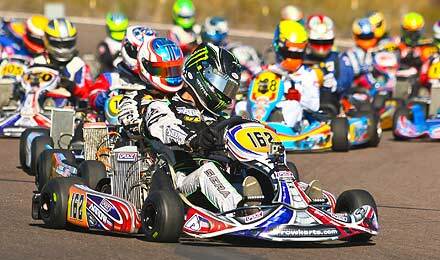 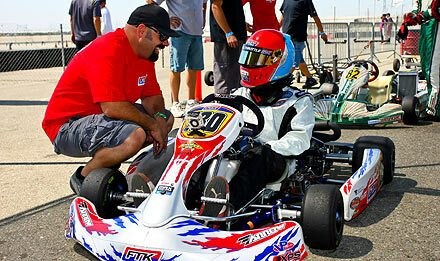 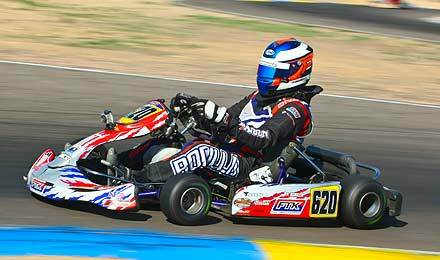 You can find us at the largest national karting events, or at our local track helping our customers on practice days. 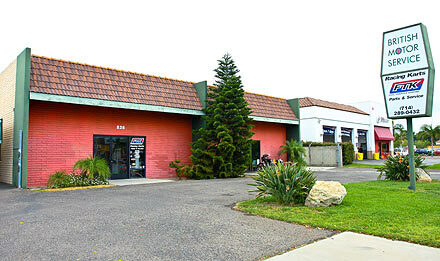 Visit us at our shop in Orange, CA or CALL 714-289-0432.